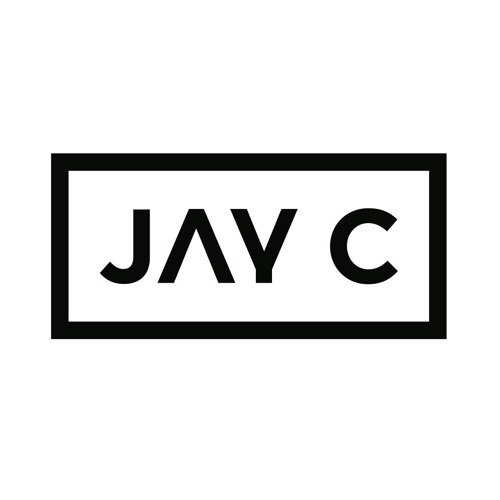 Jay C ::: DJ // Producer // Remixer // Dude Jay C is no stranger to being at the forefront of the House Scene.A seven year Global resident for the Worlds #1 Ibiza club/brand SPACE taught him his craft. This residency enabled him to headline at many of the worlds mostelite clubs & festivals, and with shows in over 30 countries this has also seen him supporting the likes of DavidGuetta & FatboySlim on their album tours. Throughout this time Jay C has worked tirelessly to become the seriously respected producer that he is today. His immense catalogue of high quality House and Tech House productions & remixes makes him a regular with key labels such as TOOLROOM, ZULU, 1605, HOTFINGERS, HED KANDI, STRICTLY RHYTHM, TIGER RECORDS and many more. Furthermore he recently launched his own SUPERCHARGED label which has already had two #1 placings in the Traxsource Tech House charts, as well as regularly featuring in the overall Top 100 on here & Beatport alike. Recent releases have seen support from the likes of MARK KNIGHT, AXWELL, ERICK MORILLO, TODD TERRY, FEDERICO SCAVO, MY DIGITAL ENEMY and NERVO to name a few… 2015 sees Jay C focus back on the white Isle of Ibiza with a string of releases in the pipeline on his own SUPERCHARGED label alongside further tracks on TOOLROOM, PUKKA UP DEEP & many more. Getting back to his roots of Balearic House he is set to feature heavily in the playlists of many of Ibiza’s greats this season not to mention featuring in Ibiza at Amnesia, Sankeys& on the mighty Pukka Up Boat parties.